It’s good to distract oneself and getaway when things seem to be going really, truly, horribly bad. Even if it’s a vicarious getaway. So on that note, here’s a touching comment from The Artist Formerly Known As... who, we’re all glad to hear, has been enjoying David’s Project Slow Devil series. 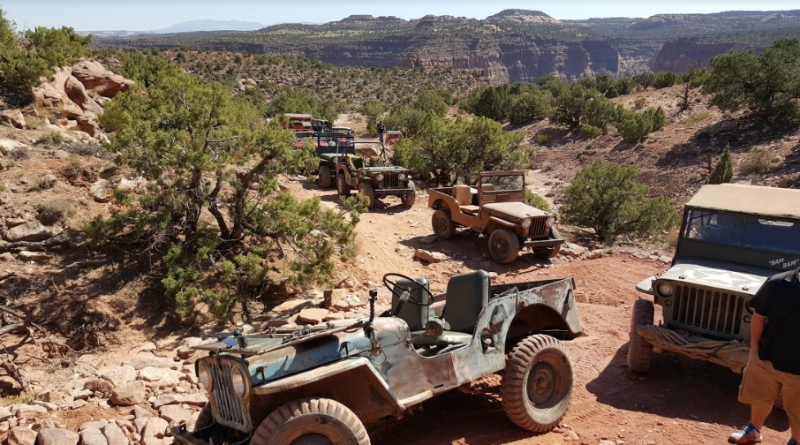 David’s mad dash to Moab is about as dramatic as an automotive journey can be, and we’re all just glad the Willys made it, and honestly surprised at just how much of the tough stuff it could manage. I don’t think David is going to let it go away anywhere anytime soon, so don’t you worry.